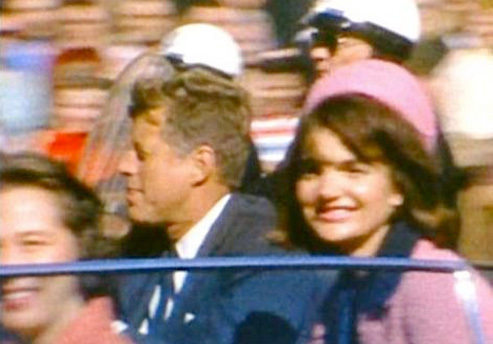 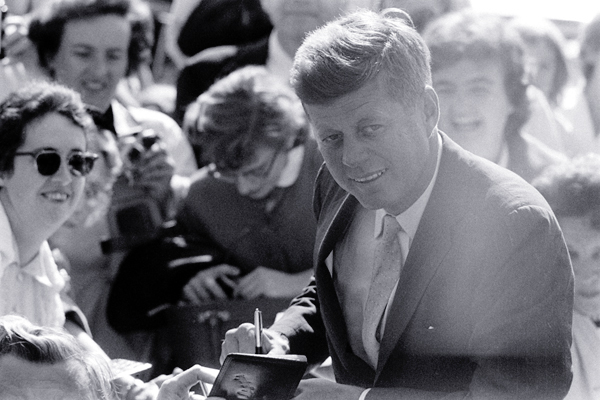 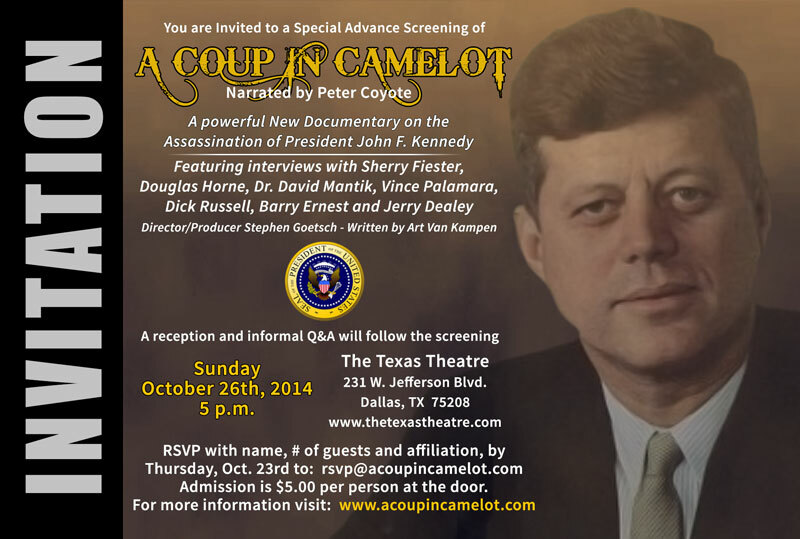 Secret recordings made by President John F. Kennedy have just been released. 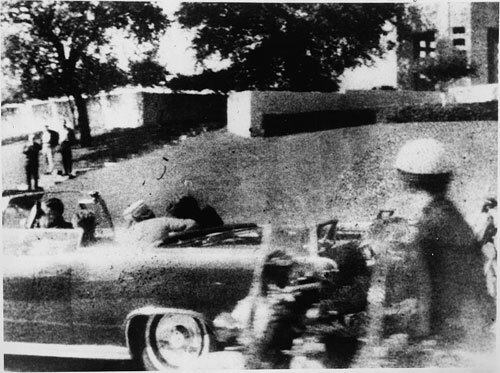 The clandestine tapes reveal that, in the days before his assassination, President Kennedy predicted the following Monday would be a “tough day.” That day was the date of his funeral. 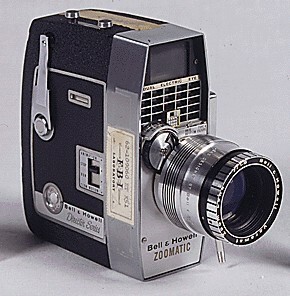 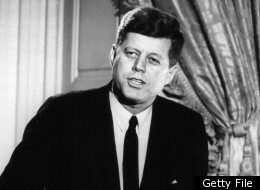 Mr. Kennedy recorded meetings in the Oval Office at the White House without the knowledge of visitors or staff. 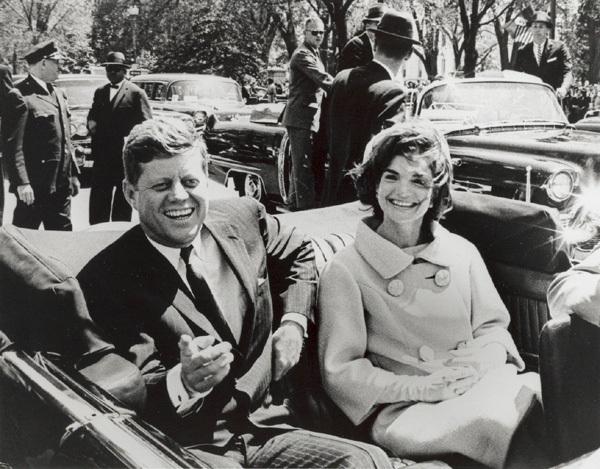 The newly released 45 hours of recordings, issued by the John F. Kennedy Presidential Library in Boston, cover the final months of his life, including moments between the president and his children. 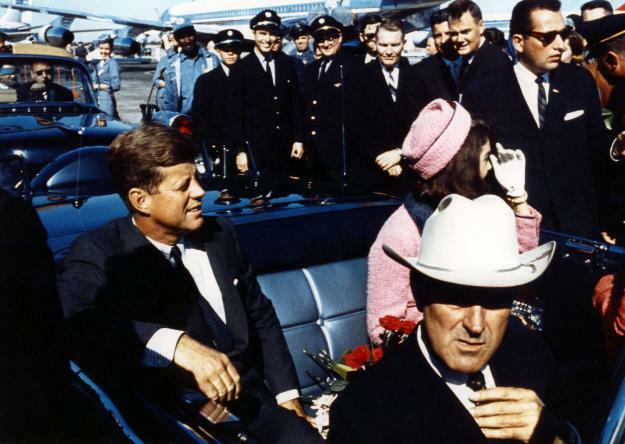 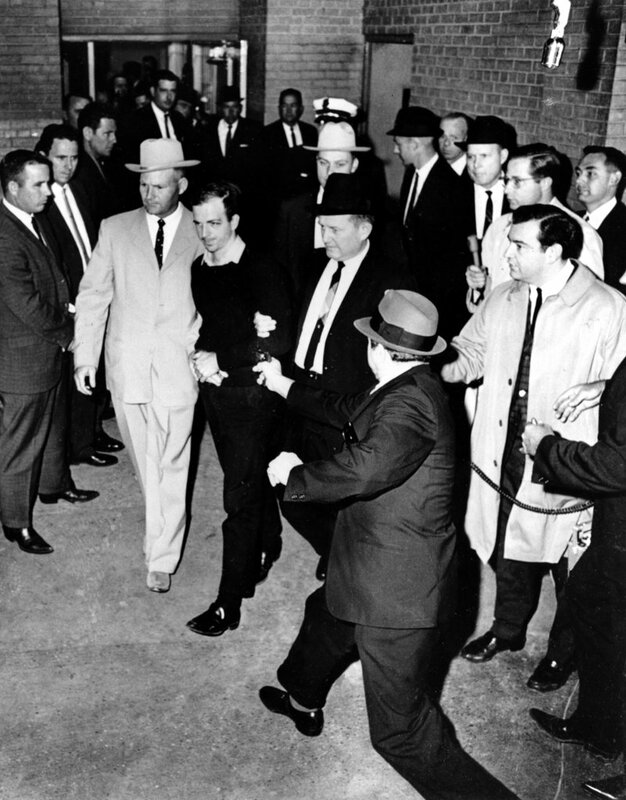 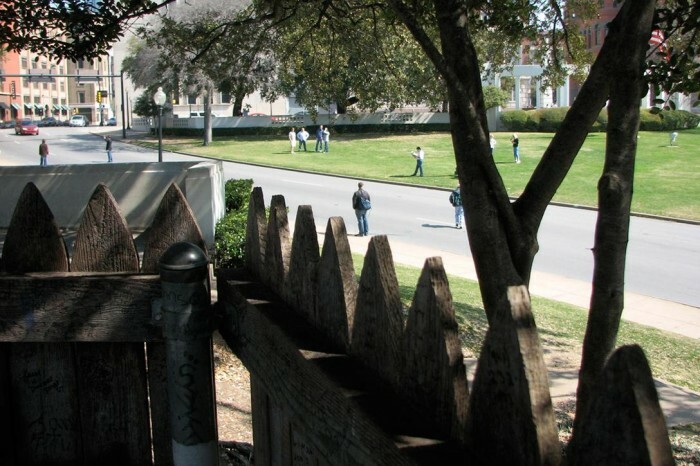 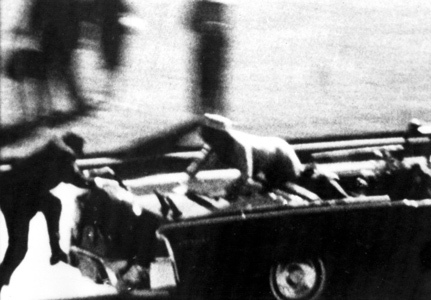 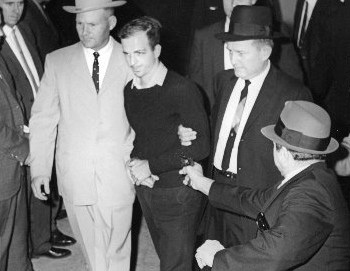 They finish two days before his death in Dallas on November 22, 1963. 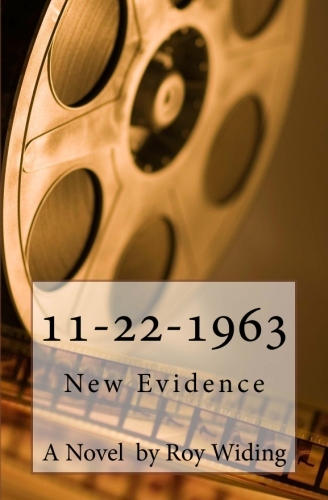 This just-released evidence underscores the premise of a brand new novel titled “11-22-1963: New Evidence.” That new book reveals how the assassination of President John F. Kennedy can finally be solved with new evidence. 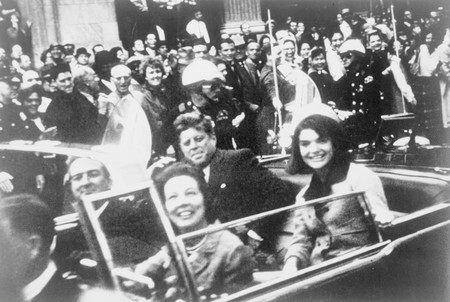 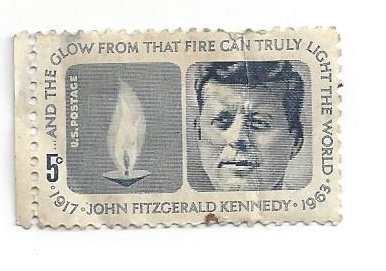 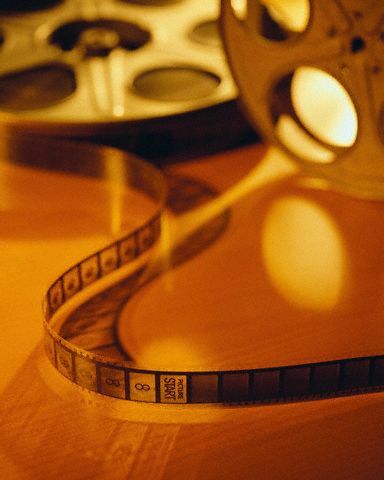 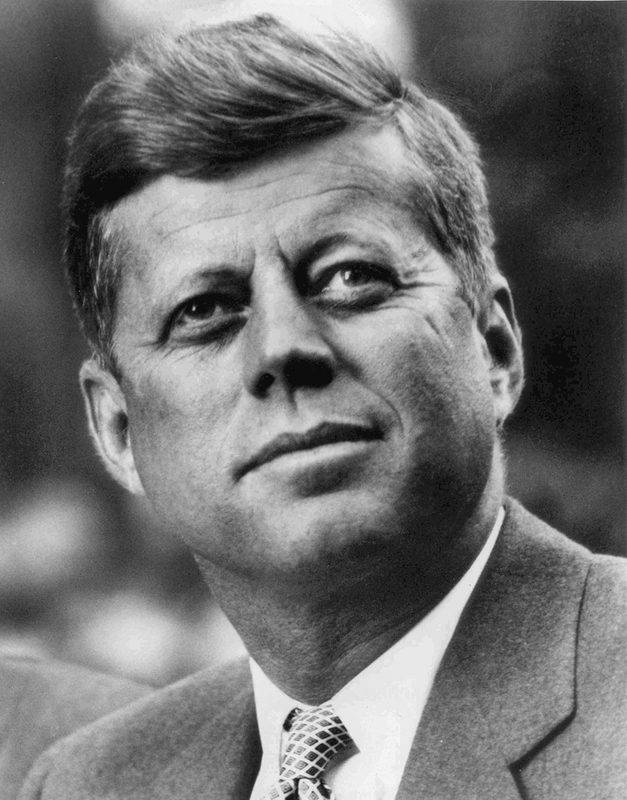 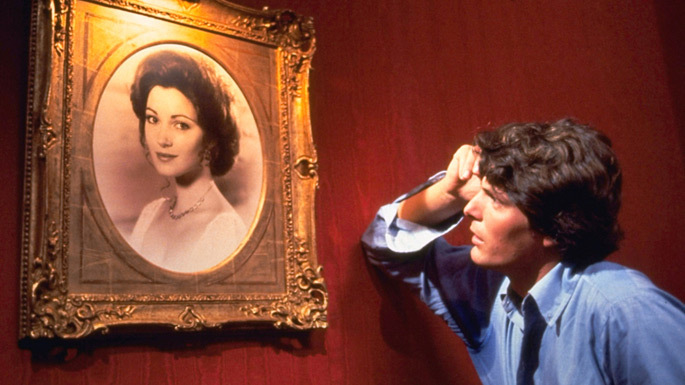 Read more about the recent discovery of JFK’s secret recordings here.